You can change the way you live and work. You can enjoy a life rich with money, personal freedom, and purpose. The 5 Day Weekend® mindset and strategies can empower you to create your own lifestyle. If your primary goal in life is to get a safe and secure job with benefits, the 5 Day weekend isn’t for you. If you’re dedicated to freedom and purpose, the 5 Day Weekend® gives you the formula you’ve been looking for. Join Authors Nik Halik and Garrett Gunderson and accept the 5 Day Weekend® challenge? 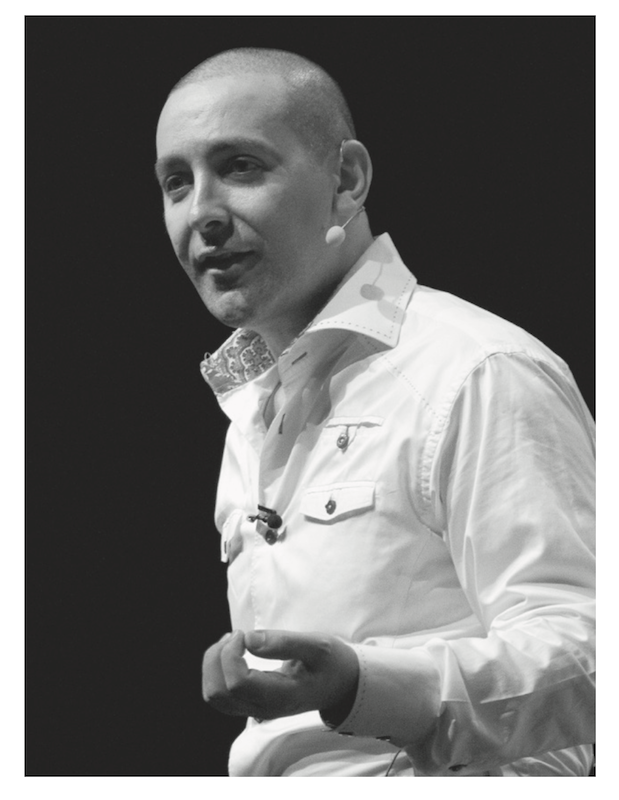 NIK HALIK is an entrepreneur, adventurer, angel investor, and speaker. Traveling to 150 countries, he has dived to the wreck of the Titanic, climbed some of the world’s highest peaks, recently visited North Korea, and is a certified Russian cosmonaut. Nik lives in the Hollywood Hills and has residences on four continents. GARRETT B. GUNDERSON is the author of the New York Times bestseller Killing Sacred Cows: Overcoming the Financial Myths That Are Destroying Your Prosperity. Founder of an Inc. 500 financial firm, Garrett is a paid Forbes contributor and a frequent keynote speaker. Garrett is a dual citizen of the United States and Italy, and now lives in Salt Lake City.